From MGM Grand Garden Arena – Las Vegas, Nev.
PRESS CONFERENCE PLANNED FOR FRIDAY IN SANTA MONICA, CALIF.
Las Vegas, Nevada (USA) – Former UFC® heavyweight champion Brock Lesnar’s mission to reclaim the title resumes on FRIDAY, Dec. 30 at the MGM Grand Garden Arena in Las Vegas when he meets one of the best strikers of all-time – international superstar Alistair Overeem. The Ultimate Fighting Championship® announced today that the top heavyweight powerhouses will collide in the five-round main event of the organization’s final card of 2011. What’s more, the winner will be crowned the number one contender and earn a title shot in the New Year. Lesnar, Overeem and UFC President Dana White will take part in an official press conference TOMORROW, Nov. 11 at 2 p.m. PT, from the Santa Monica Civic Auditorium in Santa Monica, Calif. The press conference takes place prior to the weigh-ins for UFC® on FOX: VELASQUEZ vs. DOS SANTOS. If that wasn’t enough, the night’s co-main event pits rising lightweight contender Donald “Cowboy” Cerrone against Nate Diaz in what could be one of the most dynamic 155-pound clashes in the sport’s history. 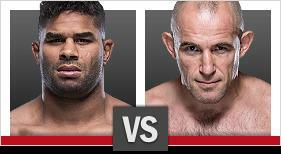 Tickets for UFC®141: LESNAR vs. OVEREEM go on sale Friday, Nov. 11 at 10 a.m. PT and are priced at $800, $600, $400, $250, $125 and $75. Tickets will be available at all Las Vegas Ticketmaster locations (select Smith’s Food and Drug Centers and Ritmo Latino). Ticket sales are limited to eight (8) per person. To charge by phone with a major credit card, call Ticketmaster at (800) 745-3000. Tickets also are available for purchase at www.mandalaybay.com or www.ticketmaster.com. Ticket prices do not include applicable service charges. A special Internet ticket pre-sale will be available to UFC newsletter subscribers TODAY, Thursday, Nov. 10, starting at 10 a.m. PT. To access this presale, users must register for the UFC newsletter. Official UFC VIP packages are also available at http://vip.ufc.com. These packages include tickets to UFC 141, official event merchandise, as well as special VIP experiences with backstage tours and meet and greets with top UFC stars. Get closer to the action than ever before with this unique UFC VIP opportunity. UFC®141: LESNAR vs. OVEREEM will be available live on Pay-Per-View at 10 p.m. ET/7 p.m. PT on UFC.TV, iN DEMAND, DirecTV, DISH Network, Avail-TVN, BellTV, ShawTV, SaskTel,Viewer’s Choice Canada and Canal Indigo for a suggested retail price of $44.99 US/$54.99 CAN for Standard Definition and $54.99 US/$59.99 CAN for High Definition. One of the most captivating figures in sports, Brock Lesnar (fighting out of Alexandria, Minn.) returns to the Octagon® for the first time in over a year after a career-threatening bout with diverticulitis. Healthy, motivated and inspired to regain the heavyweight title that he held for nearly two years, the 34-year-old former NCAA Division I national wrestling champion wants nothing more than a dominant victory on Dec. 30. 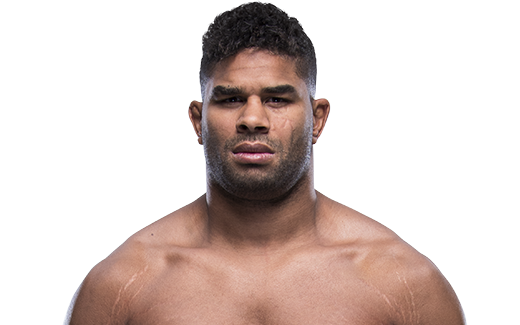 Alistair Overeem (fighting out of Amsterdam, The Netherlands) has held world titles all over the globe, but he believes his resume is incomplete without the most coveted championship in combat sports – UFC heavyweight gold. On Dec. 30, the 31-year-old kickboxer extraordinaire, who is 10-0 with one no contest in his last eleven bouts, will battle Lesnar for the right to fight for the UFC title. With wins over the likes of Fabricio Werdum, Vitor Belfort, Mark Hunt and Sergei Kharitonov in his 12-year career, “The Reem” seeks the biggest victory of his career in the final UFC event of 2011. Since coming to UFC in February, perhaps no lightweight has garnered as much buzz as Donald “Cowboy” Cerrone (fighting out of Albuquerque, N.M.). With four straight wins inside the Octagon® and six consecutive victories overall, including his most recent submission win over Dennis Siver at UFC 137, the 28-year-old is knocking on the door of a title shot. First, he must defeat Nate Diaz (fighting out of Stockton, Calif.), who returned to the lightweight division in Sept. and submitted Takanori Gomi to improve his record to 14-7. 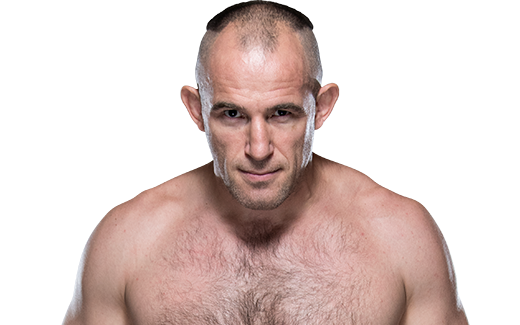 Now, the younger brother of top welterweight contender Nick Diaz has his sights set on ending the impressive winning streak of Cerrone (17-3, 1 NC).